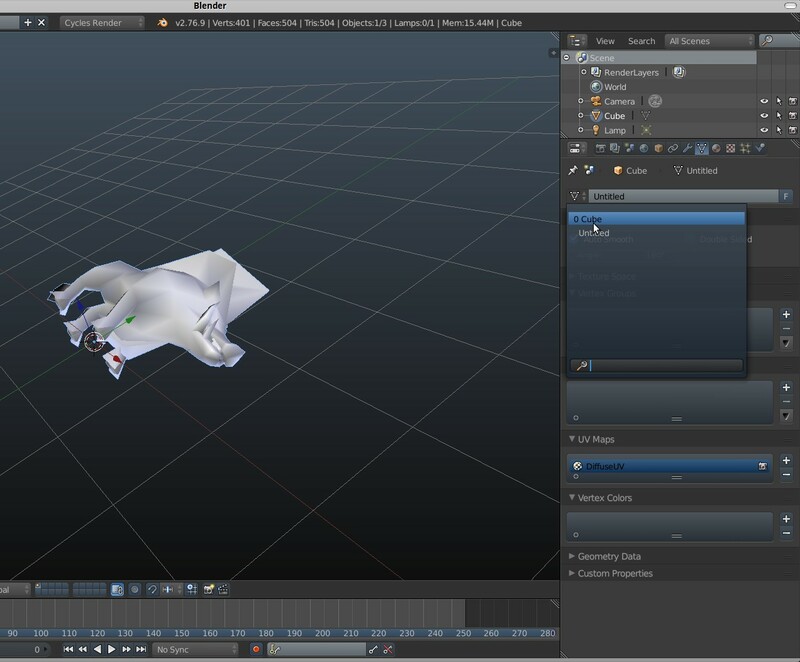 When importing FBX files exported from World of Warcraft Model Viewer (and converted to binary format), the resulting files will not import correctly into Blender. Mesh data is imported, but is not bound to any objects. Animation data and armatures are not imported at all. The log does not show any errors, and simply shows normal operation output. Open Blender. Select "Import > FBX" and navigate to the file. The import should complete without errors, but nothing will appear. Mesh data can be seen unbound to any objects. Jarl Gullberg (Jargon) raised the priority of this task from to Needs Triage by Developer. 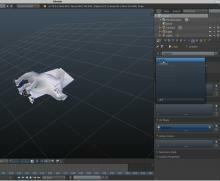 Jarl Gullberg (Jargon) added a project: BF Blender. Jarl Gullberg (Jargon) set Type to Bug. Jarl Gullberg (Jargon) added a subscriber: Jarl Gullberg (Jargon). As far as I know, this fbx file is illegal (it parents the first bone to the boar object itself - never saw that in any FBX so far, and when I was doing that with our exporter generated FBX files did not load in any AD product, so…). Afaik, FBS armatures (i.e. NULL node or Root bones) should not be parented. That's odd - this file does load fine in 3DS Max and Maya. I haven't tested it with any other of Autodesk's program, but it should be valid as far as I know. I've used it and other files from the same source before in Max. closing as archived. no activity.